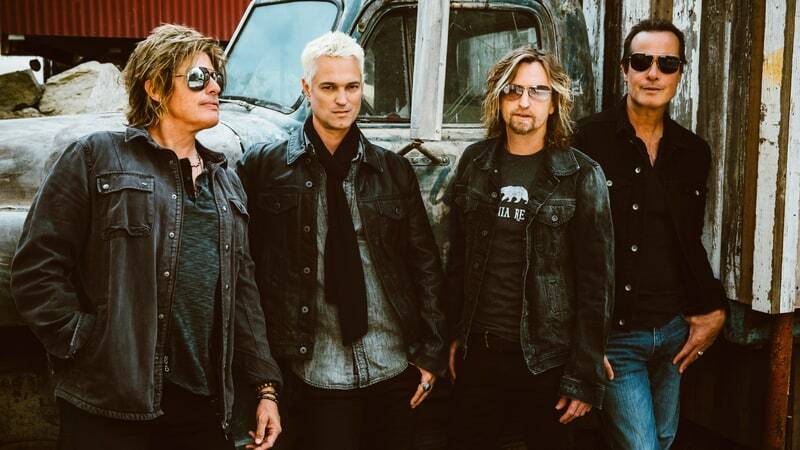 The Stone Temple Pilots are streaming a new single, “Roll Me Under”, from their forthcoming self-titled album ahead of its release on March 16. The track follows “Meadow” as the second tune previewed from the set, the band’s first with new lead singer Jeff Gutt. A veteran of the Detroit music scene, Gutt was chosen during the group’s open audition call for a vocalist after the 2015 departure of Chester Bennington, who returned to Linkin Park before his passing last year. Gutt made his live debut with the group during an exclusive November 14 show at The Troubadour in West Hollywood, CA. 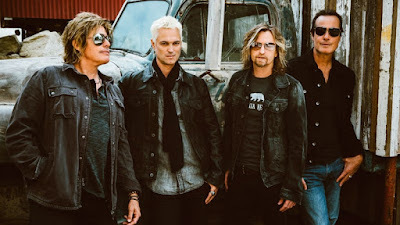 In addition to their previously-announced dates in March and festival dates this spring, Stone Temple Pilots have announced 14 new dates in May. Pre-sale tickets are available now, with general public seats on sale Friday, February 2. A digital copy of the new album will be included with every ticket purchased (except where noted * below).